SGA will attend the Rally for Higher Education on Tuesday Feb. 6. Last year, the Rally for Higher Education in Frankfort hoped to dissuade the state from cutting funds to post-secondary education institutions. After Gov. Matt Bevin’s recommendation to cut NKU’s funding on Jan. 16, the Student Government Association still hopes to arrive with the matched ferocity of 2017’s event. The Rally for Higher Education is hosted by the Board of Student Body Presidents which is comprised of student government presidents from most Kentucky public universities. Student representatives from Western Kentucky University, Eastern Kentucky University, University of Louisville, University of Kentucky and Murray State will assemble in Frankfort to petition Bevin’s proposal. 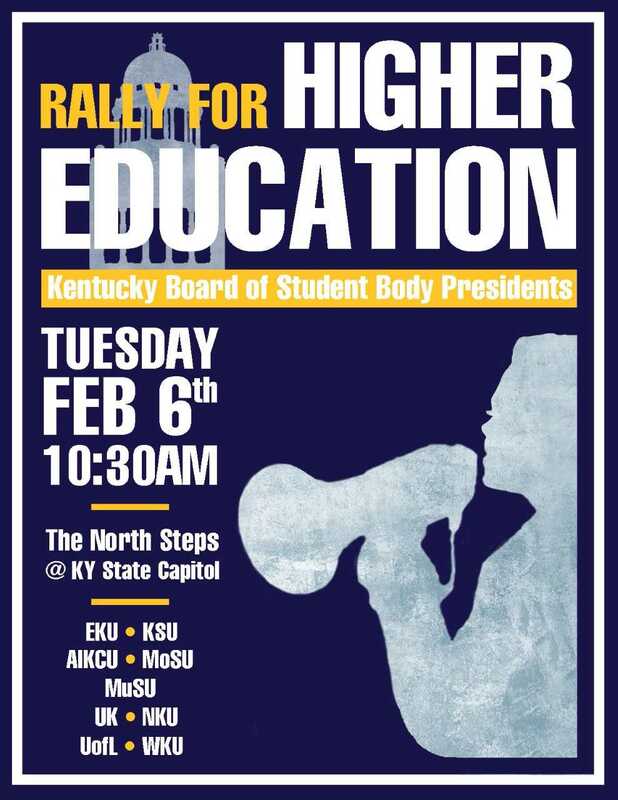 SGA senator Noel Waltz, a member of the student rights committee, will speak on behalf of NKU alongside five others representing Kentucky universities at the rally. Over 70 programs across the state will be cut from the state budget, totaling to an approximate $63.2 million dollar funding cut to stabilize state finances. NKU’s SGA is funding the trip down to Frankfort and plans to be in full attendance at the rally along with fellow students. Students are an important element to the rally’s success, according to SGA Chief of Staff Taylor Gagne. “When [the state is] making a budget, they’re looking at a paper. They’re not putting faces to where that money is actually going. So when we actually go down there and rally, I think it actually makes a pretty significant impact on the decisions they make,” Gagne said. SGA senator Allison Vesgas is among many members from SGA that will be traveling to Frankfort to advocate alongside NKU’s student body. “As a first generation student … I am based on all scholarship. It’s really important for me to be there and to communicate to the legislators and the representatives that this funding is something we need and we can’t focus on money that isn’t there,” said Vesgas. Interim president Gerard St. Amand presented new budget information to SGA at their meeting on Feb. 5. Bevin’s proposed the budget cut to NKU represents nearly $3.9 million dollars in lost funding, but the proposal still has to be approved by the Kentucky General Assembly and could be deeper, according to Gagne. 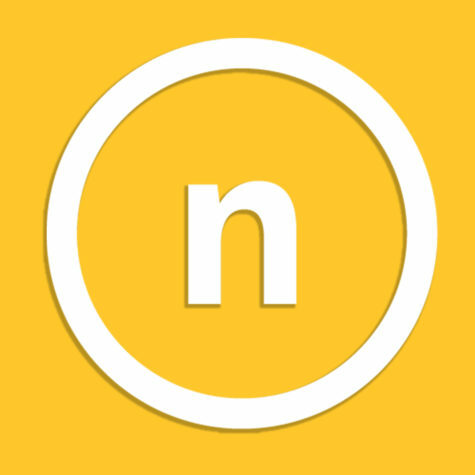 “The proposed cuts are almost $18 million to NKU right now. That’s programs and that’s degree programs, that’s services we offer to our students, and that’s classes,” Gagne said. NKU is already an “underfunded institution” according to SGA’s Secretary of Public Relations, Hannah Edelen, meaning that the uncompromising nature of the bill is going to be felt by students and faculty at any rate. 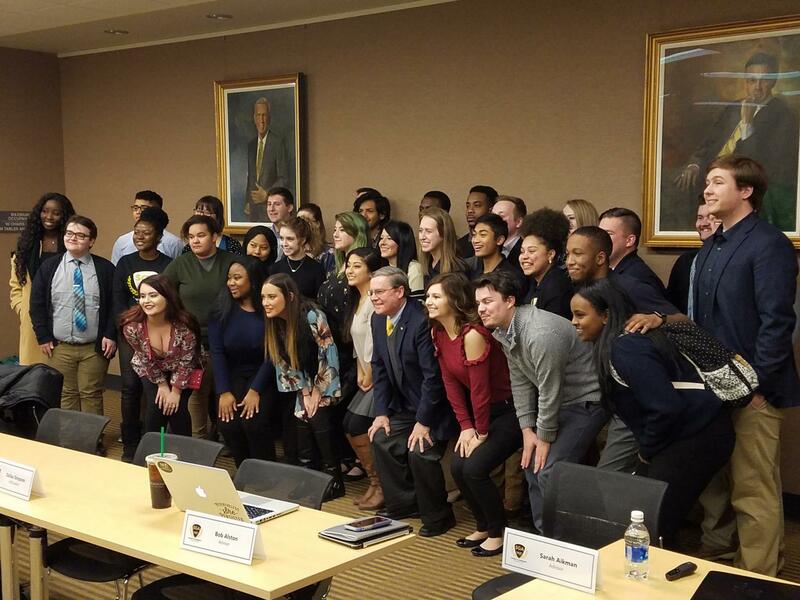 Edelen also stated this rally is motivated by such a “monumental session,” and she has complete confidence that the student body of NKU and SGA will not simply “idle” in light of the situation. SGA still hopes that by having a heavy student presence at the rally, the state may reconsider the severity of the cuts to NKU. The General Assembly’s legislative session has until April 13 to pass a final budget.